Combine Cheddar cheese, cream cheese, dijon mustard and Worcestershire sauce a medium size saucepan. Melt over medium heat. Gradually stir in beer until mixture reaches desired consistency. 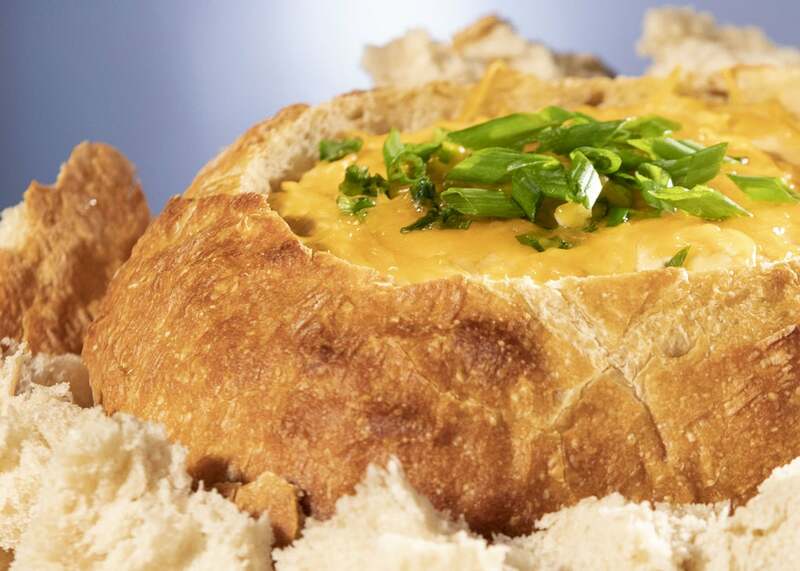 You can place the place in a bread bowl or regular bowl. Garnish with green onions and additional Cheddar cheese.